1. 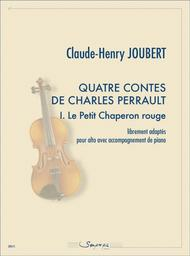 Le Petit Chaperon rouge. 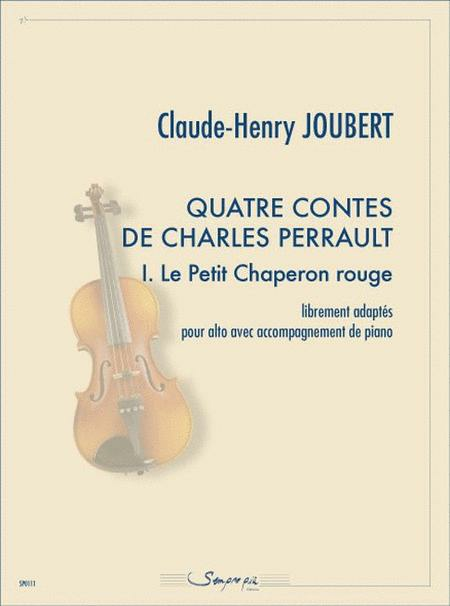 Composed by Claude-Henry Joubert. Book Only. Beriato Music #SPESP0111. Published by Beriato Music (BT.SPESP0111).